Provide the ability to change content on serialized products at any time with the most current information. Setup, deploy, and measure customized A/B tests with ease. 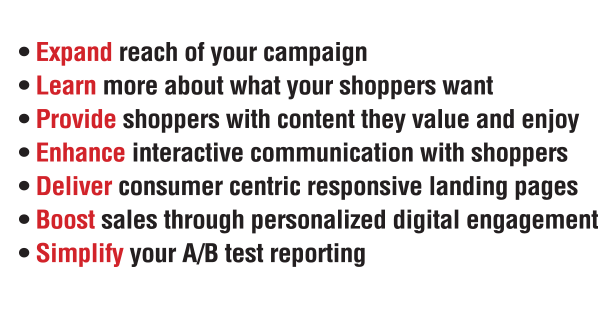 Quickly measure campaign results and optimize promotional offers to provide the greatest ROI. Establishes a distinct URL and landing page for every product unit. This provides unique tracking capability for each product. Utilizes a sophisticated dashboard to provide key highlights on consumer activity, while more detailed reports can be viewed for in depth analysis of consumer behavior. 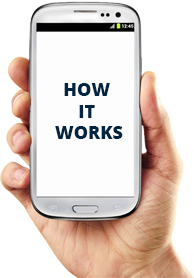 Enables the brand owner to provided targeted messaging specific to trade areas, markets, and retail locations. 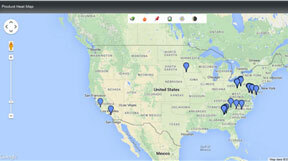 This feature allows for cross-promotion of brands and retailers as well as regionally specific messaging. 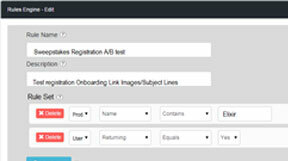 Allows unique content to be displayed based on specified criteria such as timing, product characteristics, location, scan history, and known customer information. lntelliMark™ is a powerful consumer engagement platform which allows brand owners to deliver targeted marketing content using serialized codes and an innovative rules engine. The software provides brand owners with the ability to deliver a new personalized digital channel of communication complete with customer centric landing pages and responsive content. IntelliMarktm drives mobile engagement reach beyond digital bounds and activates the brand’s products as a keystone for starting, building, and growing a customer engagement program. The platform provides an evolutionary leap in customer engagement through the capability to activate every physical product as a mobile engagement digital channel. Each interaction is more personalized than the last, as the system creates a memory of the previous interaction and responds based on rules established by the brand. IntelliMarktm activates your products as a new touch point in your marketing ecosystem, resulting in a new 2-way communication channel. The IntelliMarktm platform enables delivery of precisely-targeted digital content and messaging automatically tailored to shoppers in the store or consumers in their home. 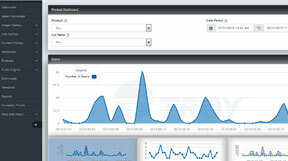 IntelliMarktm enables continual optimization of personalized and triggered content driving repeat consumers usage. 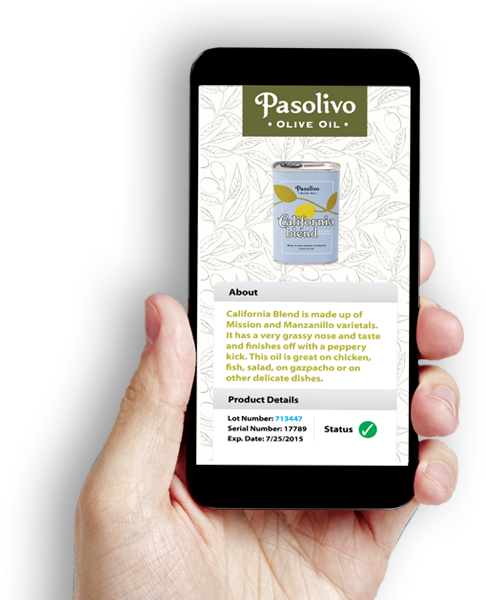 This multi-touch interaction improves shopper conversion rates, increases unplanned purchases, and leads consumers to your existing marketing programs. IntelliMarktm provides the opportunity to stay connected with your customers throughout an entire product life cycle. Shoppers demand more product information and better experiences while making purchasing decisions. IntelliMarktm offers the power and precision to deliver the personalized content most relevant to consumers. The unique codes activate your products as a new point of engagement delivering relevant and enriching digital experiences to shoppers during the path to purchase. Responsive content specific to timing, location, and previous interactions provide a unique experience to each shopper providing them with the opportunity to learn more about products on store shelves, in their home, or at a retail location. A brand creates dynamic content and defines rules that determine which content will be delivered to a consumer, such as activity history, location and timing. Undecided shoppers scan or tap the product with their smartphones or tablets for content which can influence their purchase decision. Consumer interaction is continuously updated for reporting and customer analytics, enabling brands to improve target messaging and content.